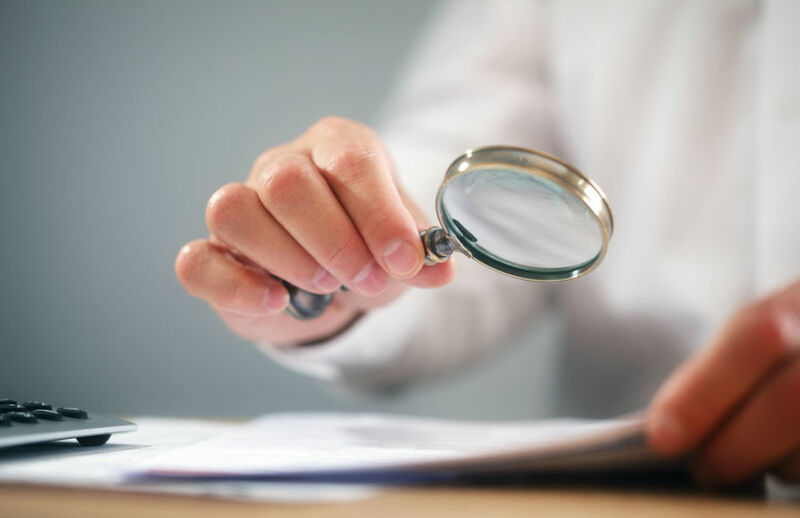 The ATO has sought to provide clarification around the method that funds should use for applying CGT relief, following an update on its webpage that spurred confusion in the industry, says an actuarial service provider. In a blog update, actuarial certificate provider Accurium said CGT relief continues to be the dominant query amongst professionals as they look to complete their clients’ SMSF annual returns for 2016/17. “In particular, there still appears to be significant confusion over which method must be used when applying the CGT relief,” Accurium said. A recent update on an ATO webpage has fuelled confusion as the page suggests a link between the method used for a fund’s exempt current pension income (ECPI) calculation and how they apply the CGT relief. Headings on the page say ‘If you calculated your ECPI using the proportionate method’ and ‘If you calculated your ECPI using the segregated method at 9 November 2016’ when referencing the method you are able to use to apply the CGT relief. Accurium said this may have raised confusion in a scenario where an SMSF was solely supporting pension assets at 9 November 2016, but after this date once again had an accumulation interest and assets were no longer solely supporting pensions, for example after commuting a pension to comply with the transfer balance cap, and the SMSF chose to use the unsegregated method for ECPI over the entire 2016-17 income year. This method is consistent with the ATO’s compliance approach for 2016/17, it said. Accurium said this seems to imply that the cost base reset net gains would be subject to the actuarial tax exempt percentage determined under the unsegregated method for ECPI. “While this would benefit funds with material capital losses, which they could carry forward, for the majority resetting the cost base of assets in a gain position it would mean paying some tax,” it explained. Accurium said it contacted the ATO for clarification on the application of CGT relief in this scenario. “They have confirmed with us that the method for applying CGT relief should be based on their view of the law of when a fund has segregated current pension assets at 9 November 2016,” Accurium said. As a result, SMSFs in this scenario, Accurium said, must apply CGT relief using the segregated method because, in the ATO’s view, the assets were segregated current pension assets or solely supporting pensions, at 9 November 2016. “The cost base would be reset at the time assets cease to be segregated current pension assets, with the gains [and] losses disregarded and not included in assessable income,” it said.